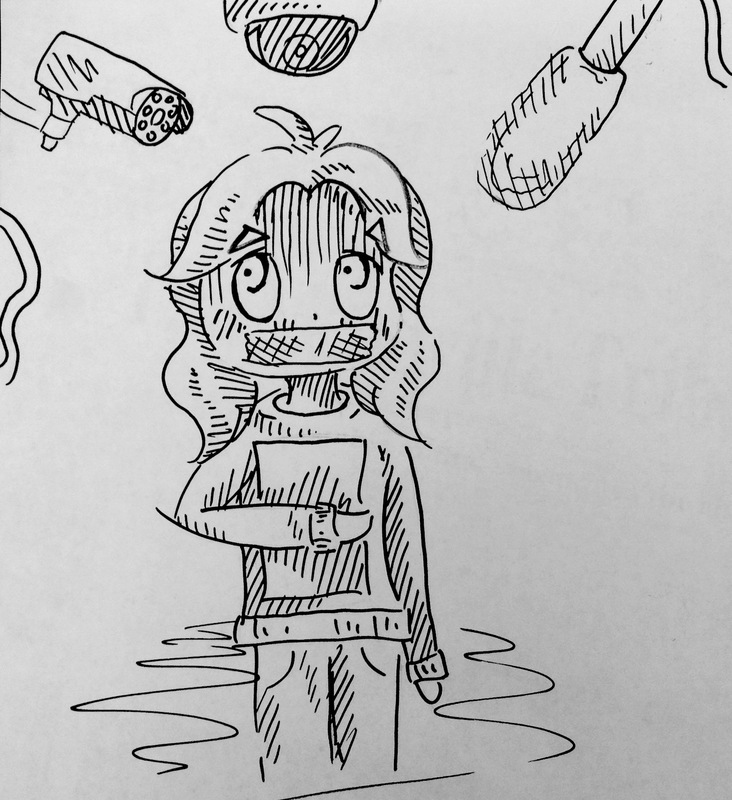 Posted on November 3, 2015 by staceyanderton1	in Entertainment, Features and tagged #Surveillance, comic, drawing. 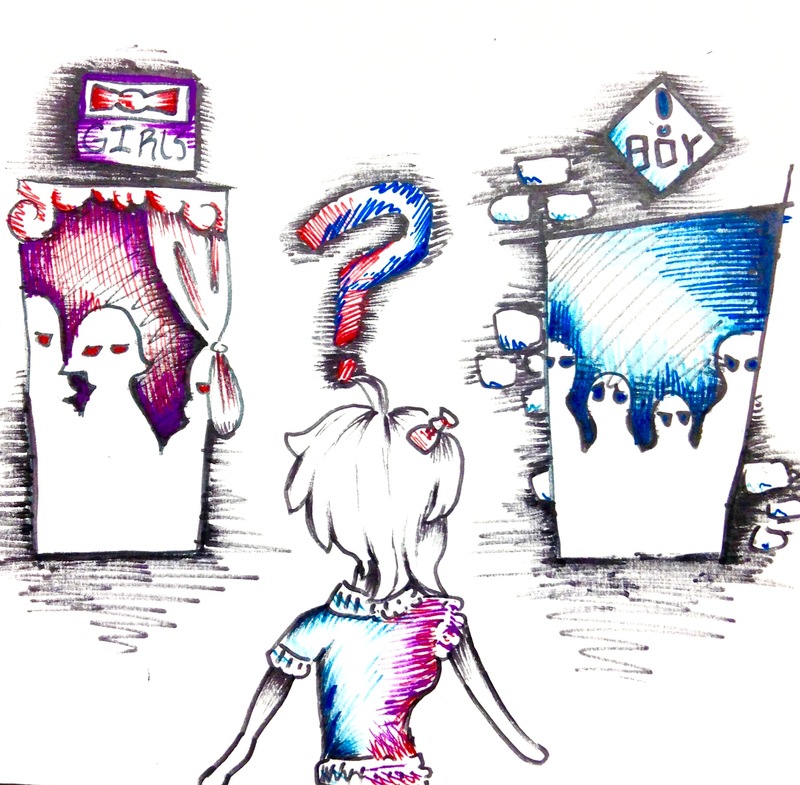 Posted on October 16, 2015 by staceyanderton1	in Entertainment, Features and tagged #battleofthebathrooms, comic, drawing. 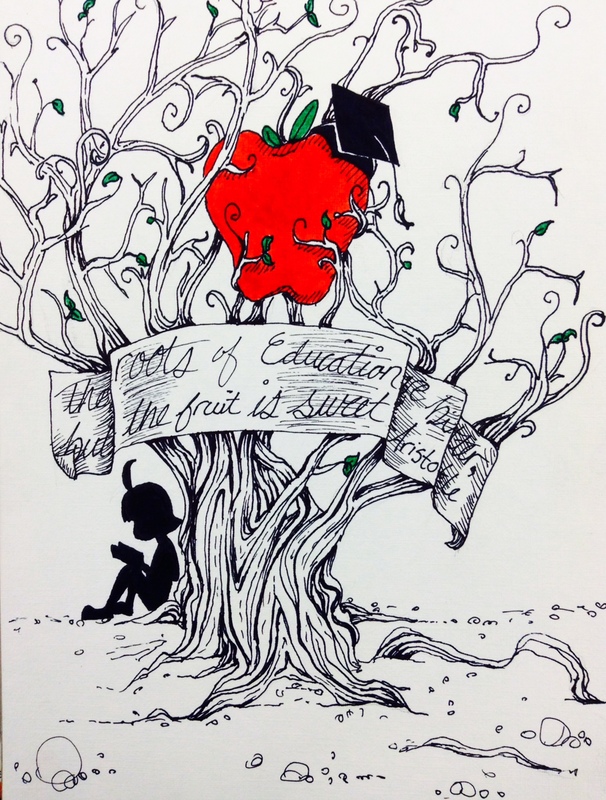 Posted on June 3, 2015 by staceyanderton1	in Entertainment, Features and tagged comic, drawing, education, graduation.